It’s not often that I have the opportunity to shoot an engagement shoot in the same location where I will also shoot a wedding. However, if your wedding is planned in a beautiful location like Tuck’s Point then why not. 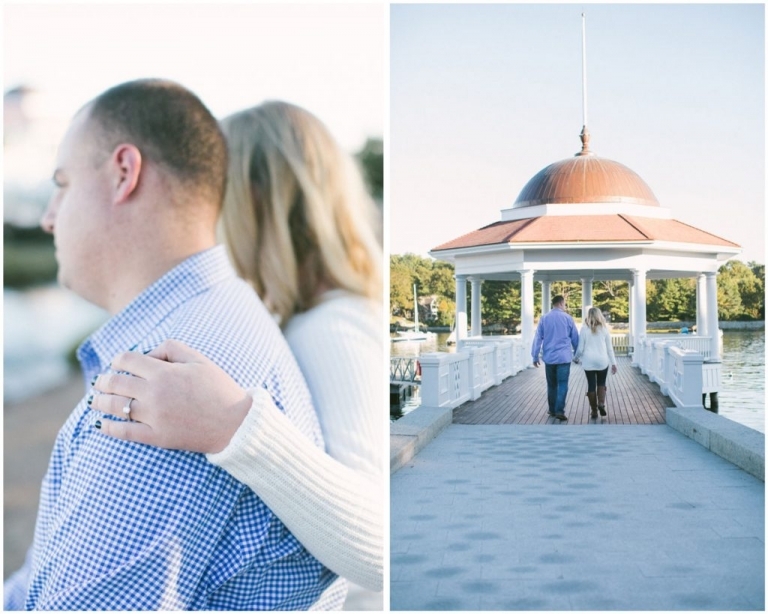 Tuck’s Point is a quaint seaside park in Manchester by the Sea where Jenny and Jordan will have their ceremony next August. When I arrived I swear I just stepped into a movie scene it was so beautiful. I know I’m biased but I believe North Shore just has the most beautiful seaside spots in New England. I am really looking forward to coming back this summer to shoot here again. 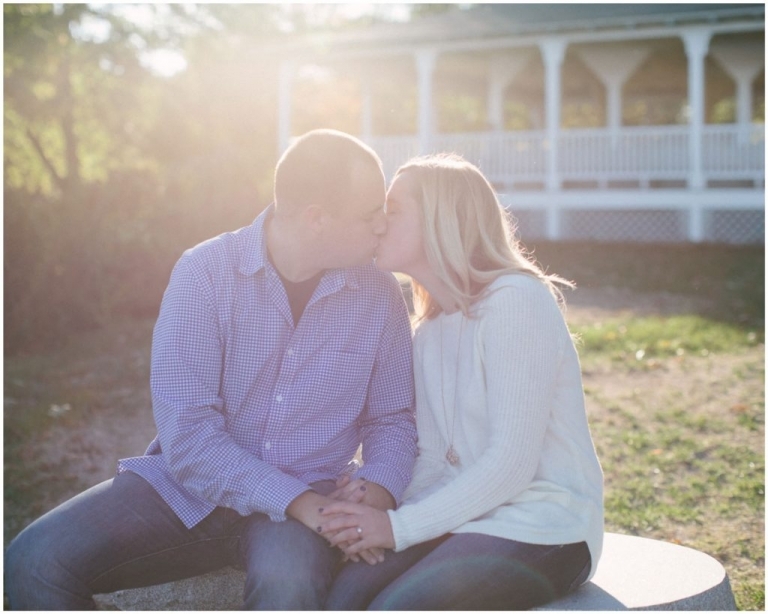 In the meantime, enjoy a few pictures from my session with Jenny and Jordan.